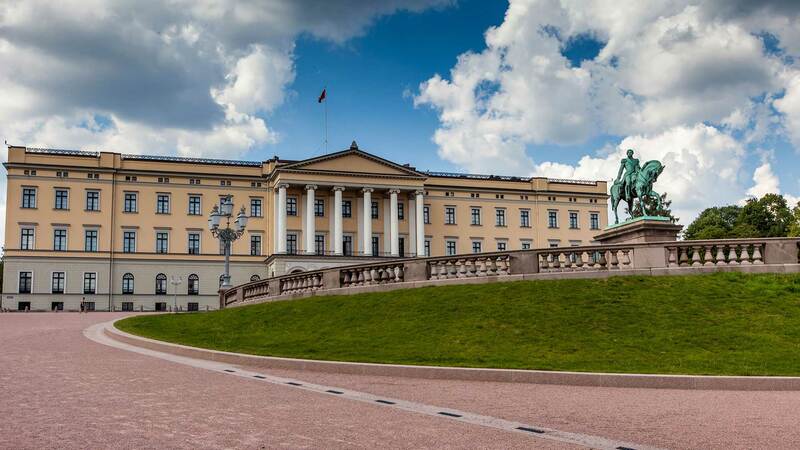 This 7-day tour, starting in Oslo, takes you along the popular Norway in a Nutshell® train journey over the mountains to Bergen, along with a visit along Stalheimskleiva, Northern Europe’s steepest stretch of road. Enjoy an exciting ride on the scenic Flåm Railway, catch fantastic fjord views and explore historic cities Bergen and Oslo. The leisure pace of this tour allows you to time for optional activities and the chance to soak in the scenery and stay two nights in each accommodation selected for you. 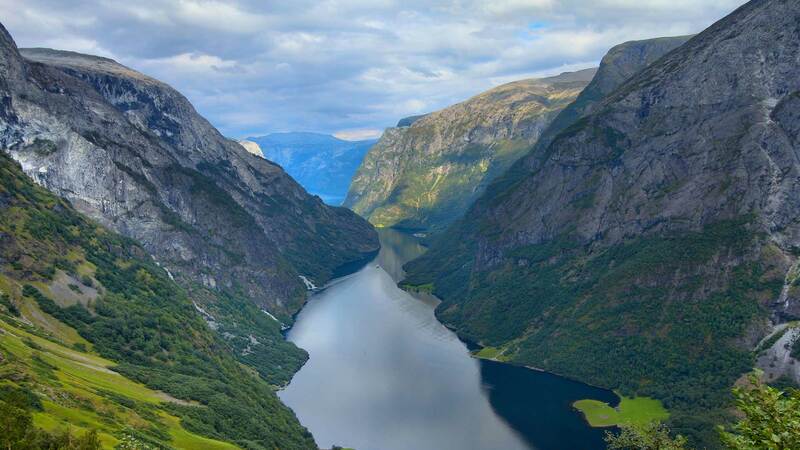 Get an early start and head to Oslo Central Station, where you’ll begin the Norway in a Nutshell® railway journey towards Bergen, with an overnight stop in Flåm. This train ride takes you over Norway’s “mountainous rooftops”, through charming villages like Gol and Geilo. 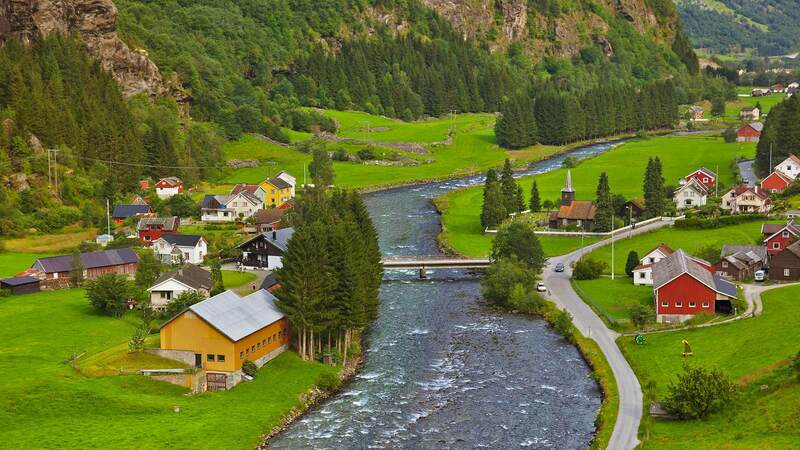 In Myrdal, you’ll switch trains to the famous Flåm Railway (Flåmsbana) for an incredible ride to the beautiful village of Flåm. 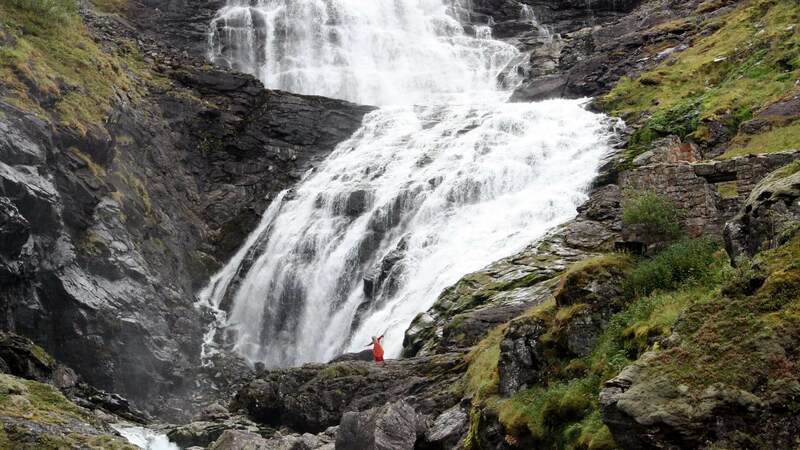 Enjoy a relaxing day in Flåm, where you can follow one of the many hiking trails in the mountains around the village. We recommend booking our luggage transfer for the travel between Oslo and Bergen. 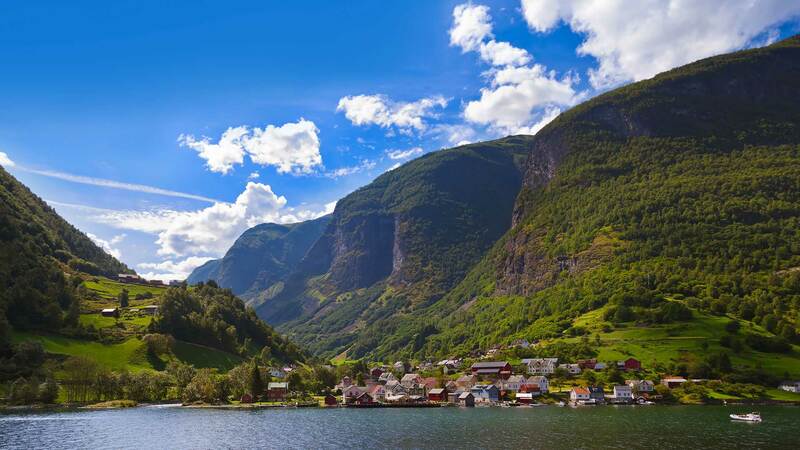 Spend the day exploring the beauty of Flåm and its surroundings. 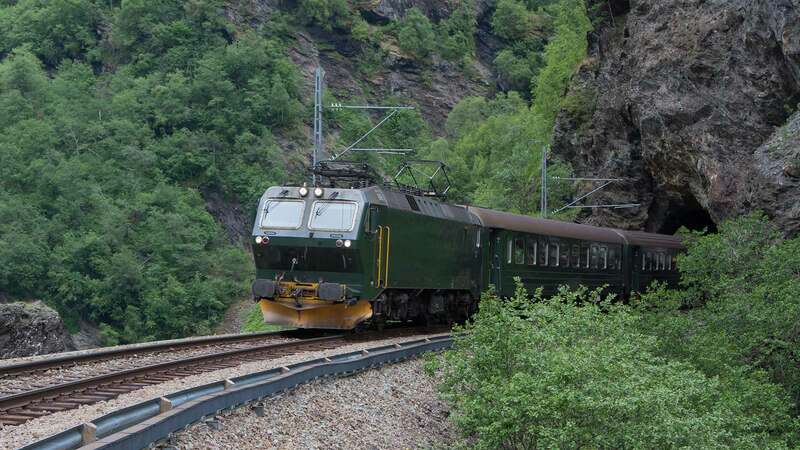 In this tour package, you get free admission to the Flåm Railway Documentation Centre, where you can learn about the construction of this railway. It is also recommended to join an optional tour to the Stegastein viewpoint. The viewing platform extends about 30 metres from the cliffside and 650 metres above the fjords, offering extraordinary and unbeatable views. 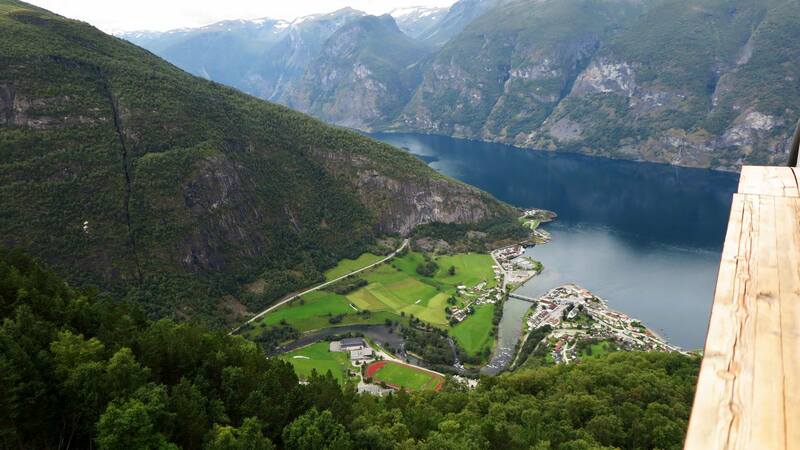 For those who want to explore the fjords even further, you can enjoy an optional fjord safari or kayaking tour. Spend another night in Flåm. 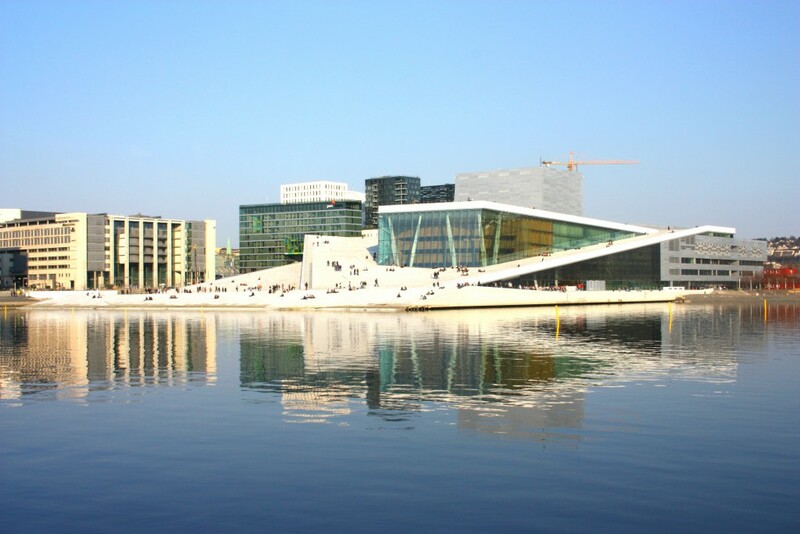 Spend the early part of the day at leisure, either relaxing at the hotel or taking a walk along the fjord. At noon, you’ll board a boat to sail through Aurlandsfjord into the World Heritage-listed Nærøyfjord, the narrowest fjord in all of Europe. This is perhaps the most beautiful arm of Sognefjord, with its mighty waterfalls and small farms clinging to the steep mountainsides. The boat docks in Gudvangen, from where you’ll be transported by bus up Stalheimskleiva, Northern Europe’s steepest stretch of road. After a thrilling ride around 13 hairpin bends, you will continue to Voss to board the train for the last stretch of the journey to Bergen. Despite being an international city, Bergen, “The Capital of the Fjords”, has all the charms of a small town. Here you’ll find Bryggen, a UNESCO World Heritage site, along with remarkably preserved old houses, a lively fish and flower market, cable cars offering stunning views, great museums and more. We recommend riding the Fløibanen Funicular to Mount Fløyen to enjoy the panoramic view of the city or a cable car up Mt. Ulriken. Bergen is also known for its museums dedicated to history within trade and fisheries, architecture, musical art and contemporary art. When it’s time for your trip to come to an end, make your way to Bergen-Flesland Airport. You can either take the airport bus from one of the many departure points in the Bergen city centre or you can take a taxi directly from your hotel to Bergen-Flesland Airport. If your flight is in the afternoon, you can choose to enjoy some last-minute shopping, visit one of Bergen‘s many museums or relax at a café, enjoying the last few moments of this amazing journey. For those departing from Oslo, we offer direct train transfer back to Oslo. Please keep in mind you might need to book an additional night if your flight is early during the day. Amazing job! I have already recommended Nordic Visitor to several friends. Everything worked perfectly, from trains to boats to accommodations. It was a perfect way to travel and see the country, and Bjarni was prompt and helpful throughout all communications. We were very impressed with the whole trip. The hotels were great. Travel documents all ready at the train station for us. Really enjoyed the trip and look forward to doing another one in the future. Thank you for Sindre'scefficiency,communication and flexibility in adding an extra person to our trip. The three of us had a memorable journey through Norway, stayed in great accomodation and enjoyed great breakfasts. The travel was well spaced with plenty of time to move to the next step of the journey. It was fabulous. Due to unforeseen landslide we had some initial uncertainty as regards our travel arrangements but with the help of the Nordic visitor helpline we were able to continue and enjoy our trip minus the Flam train journey and fjord cruise. We thoroughly enjoyed our Norway in a nutshell trip with Nordic visitor and found them very easy to work with and really appreciated the helpful, friendly attitude of all involved. We recommend that all Nordic Visitor travellers read through the following information about what the tour includes, journey durations, deposit payments, what to pack for your holiday and more! This is an independent, self-guided tour. All accommodation, train and cruise tickets (as specified in the itinerary) will be pre-booked by Nordic Visitor, but travellers are ultimately responsible for getting to hotels and to any train or cruise departure points by the specified times. 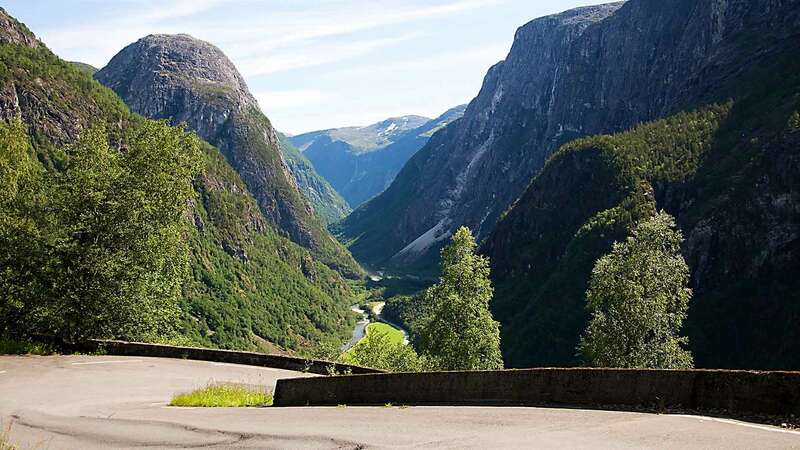 Included is the famous Norway in a nutshell tour, from Oslo to Bergen, where you will be travelling by train, bus and ferry among scenic landscapes and charming villages. This journey is a combination of train, cruise and bus. Transfer points and connections are easy to find and clearly marked or announced. You will receive a ticket with information about transfer points and timing with your final travel documents. Here is the information regarding the estimated departure time along with the approximate duration of the journey. There are places to store your luggage whether you are travelling by bus, train or ferry. Be aware that if you do not book in advance optional luggage transfer, you have to carry your luggage yourself from train to bus to boat etc.